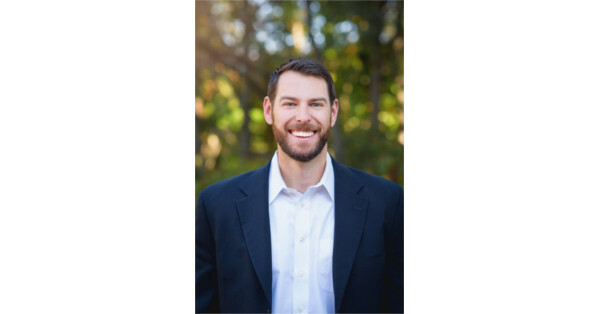 WESTPORT, Conn., Feb. 16, 2017 /PRNewswire/ -- Women's Marketing, a leading marketing and media services agency for emerging and high growth brands, is pleased to announce that Brandon Heagle has been appointed Chief Digital Officer as part of the agency's ongoing expansion into marketing strategy, digital consulting and advanced analytics. "Brandon is a vital addition to our leadership team at a time when our clients' need for understanding cross channel attribution and ecommerce performance is growing rapidly," says Women's Marketing CEO Andrea Van Dam. "Brandon is a true digital visionary and a proven marketer of brands in search of high growth."